The team at Helmers+Associates understands the pain, uncertainty, and frustration that victims have following an injury. With personal attention, we achieve results for our clients with compassion and legal expertise. With more than 22 years of experience, John H. Helmers, Jr. instills confidence in his clients. There are no substitutes for preparedness, accessibility, and knowledge. While most cases settle, we start and prepare each case as if it is going to be tried to a jury. 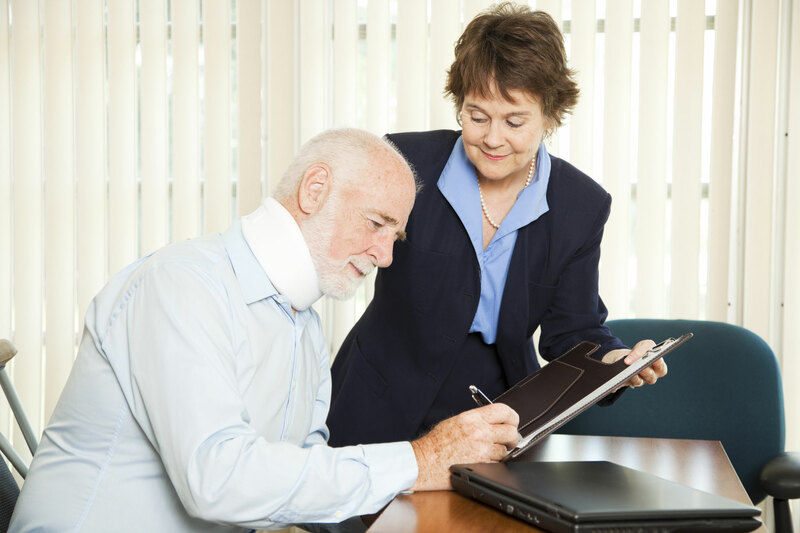 This methodology maximizes the compensation for your personal injury or wrongful death case. We understand that you have only one case and, at Helmers+Associates, you are more than a name. You are a client and, most importantly, a real person. We take the extra time to make sure that you are fully informed about the process and our strategy throughout the process.